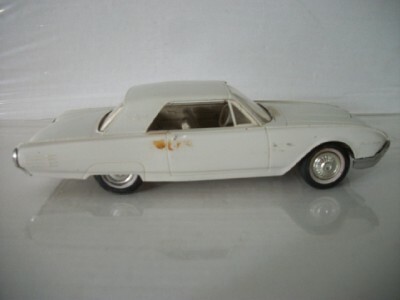 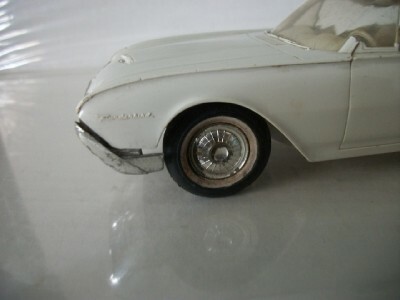 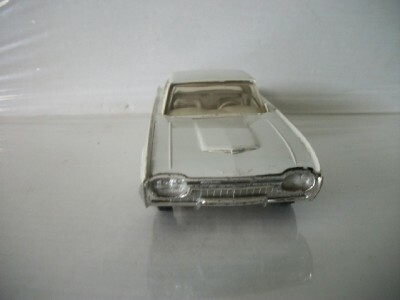 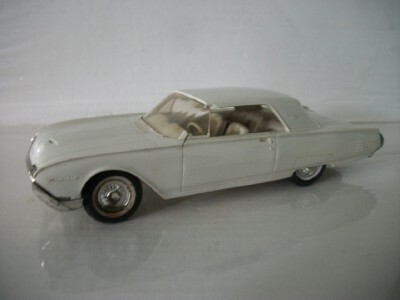 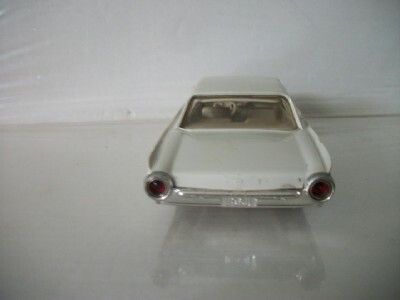 1961 Ford Thunderbird promo model given with original car purchase. 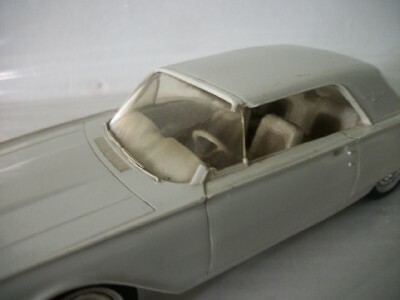 Nice tight body that is warp free, good glass. 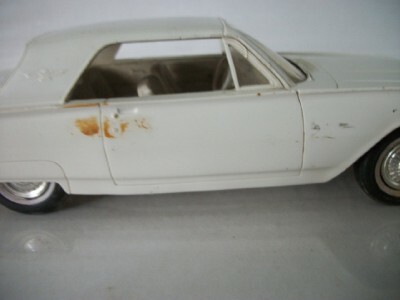 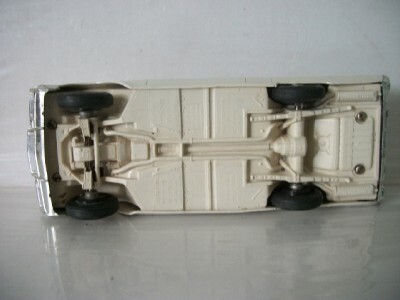 Nice driver:) Good restore car.